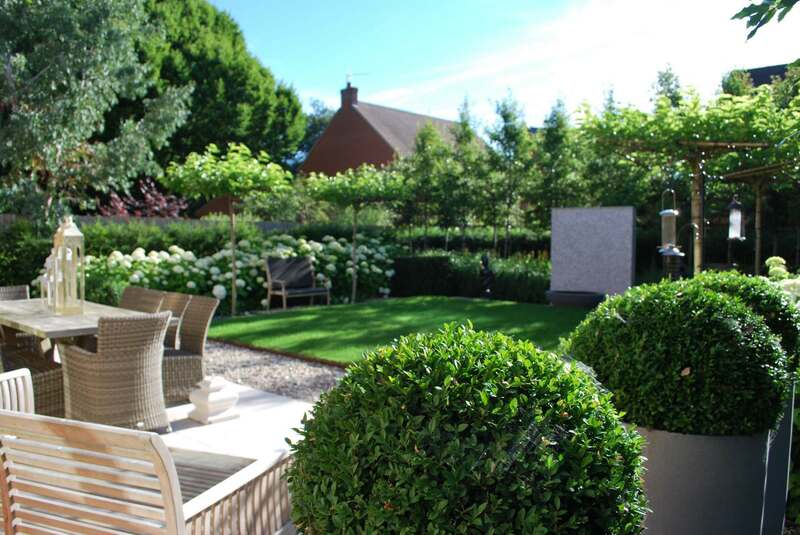 A selection of gardens demonstrating some of the designs that our in-house designers have implemented. 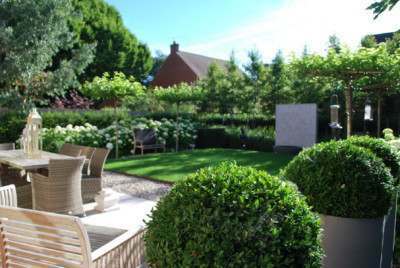 Welcome to the Nicholsons garden design image gallery showcasing designs executed by our lovely Nicholsons garden landscapers. 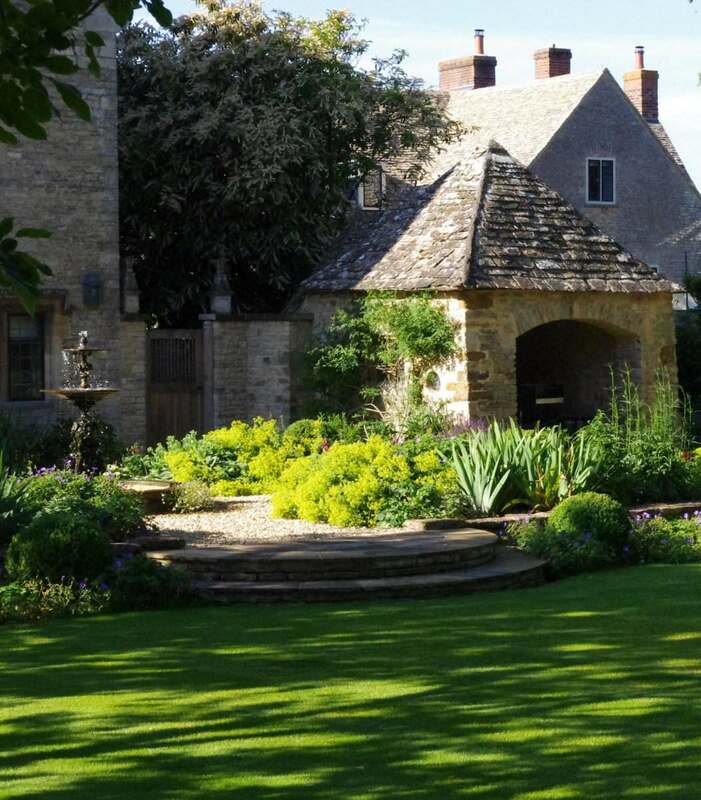 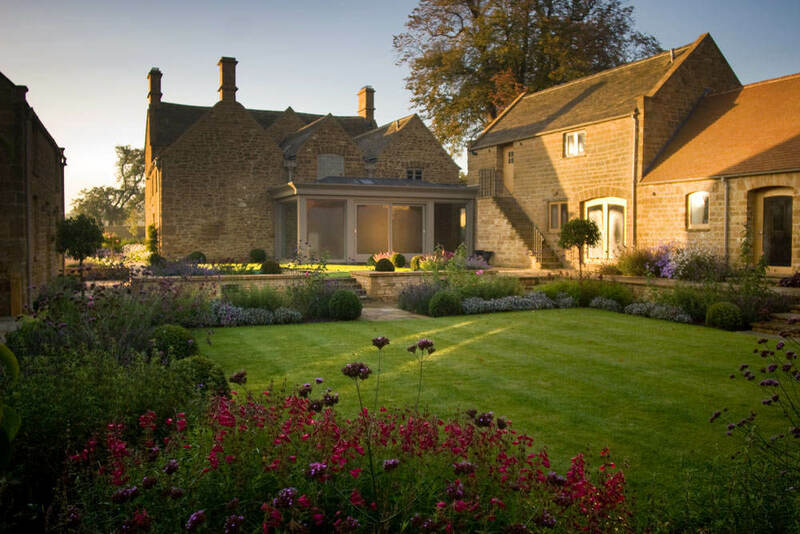 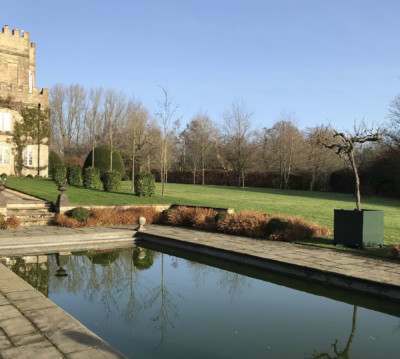 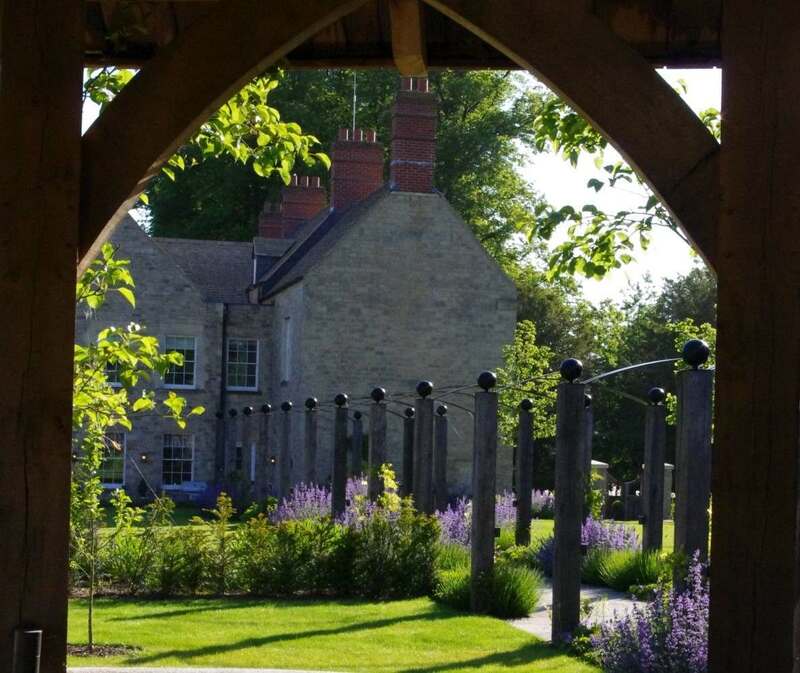 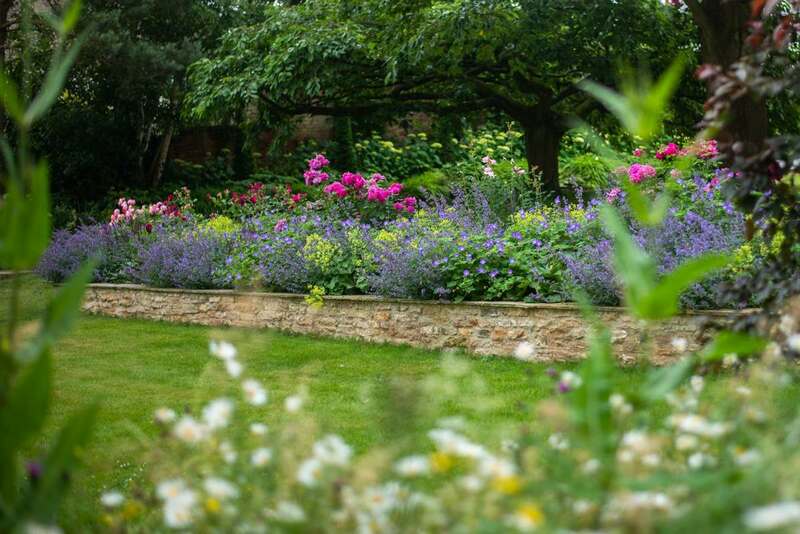 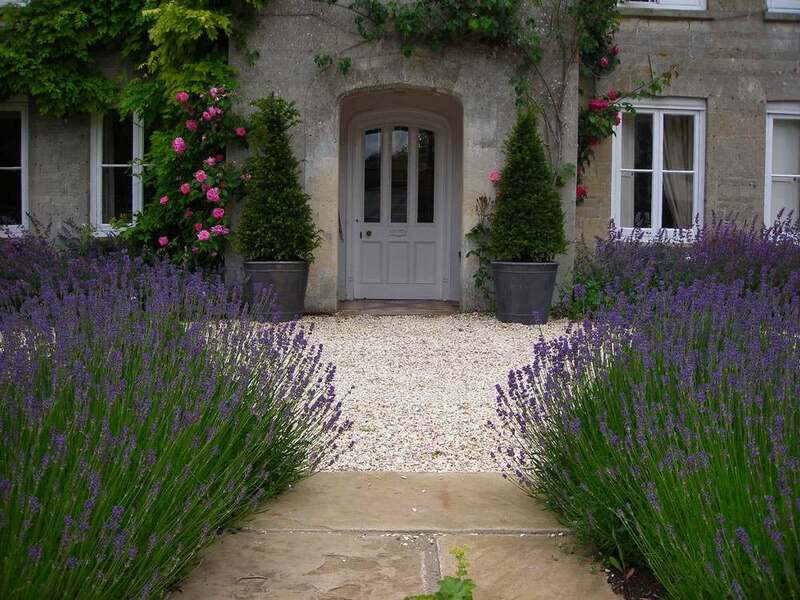 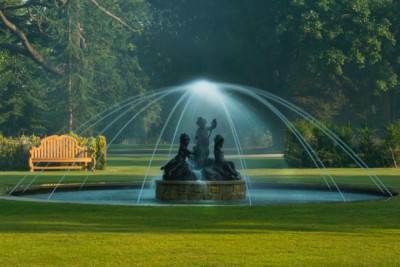 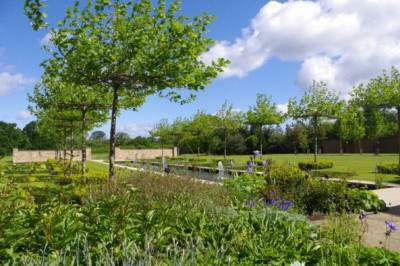 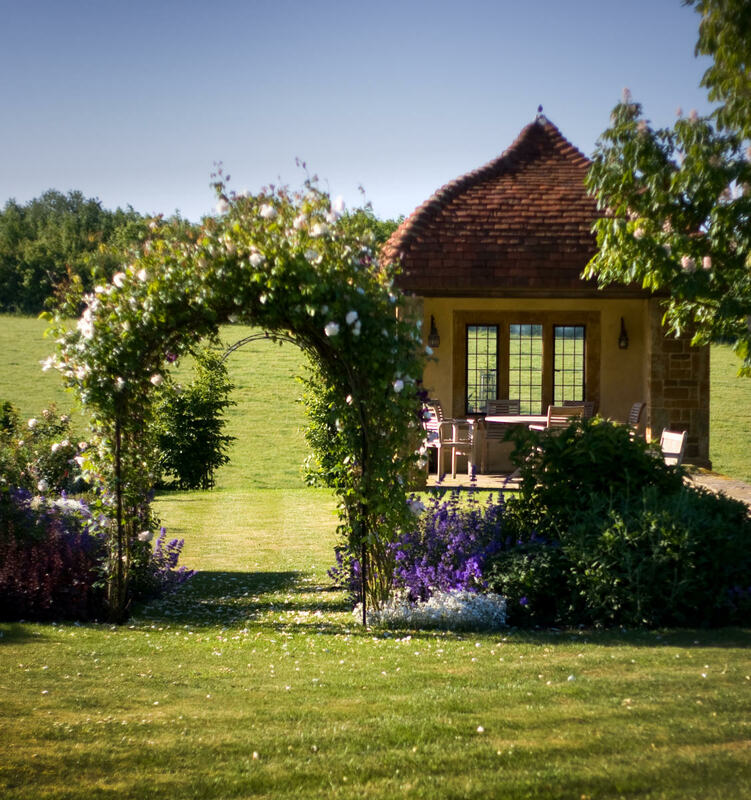 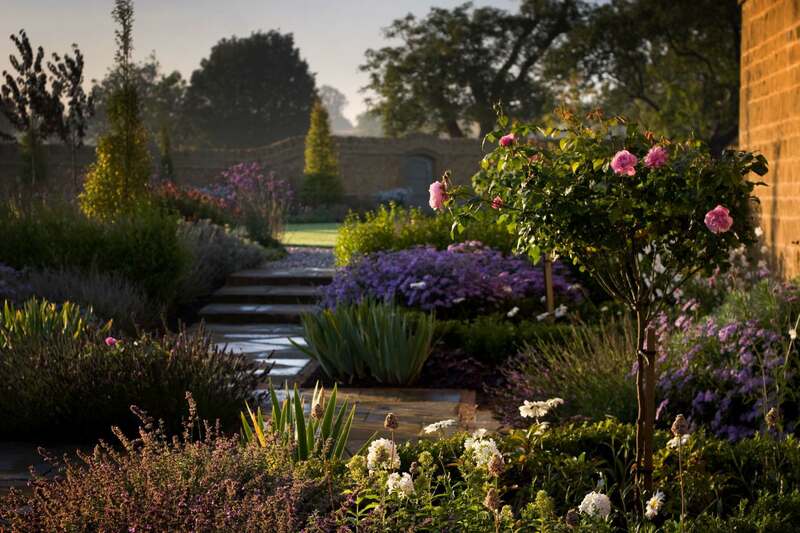 These gardens are a selection of the work we have carried out across Oxfordshire and surrounding counties. 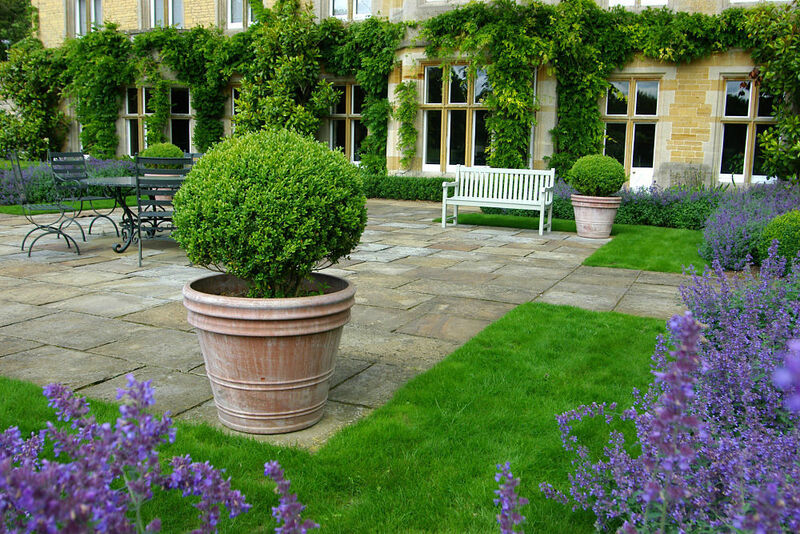 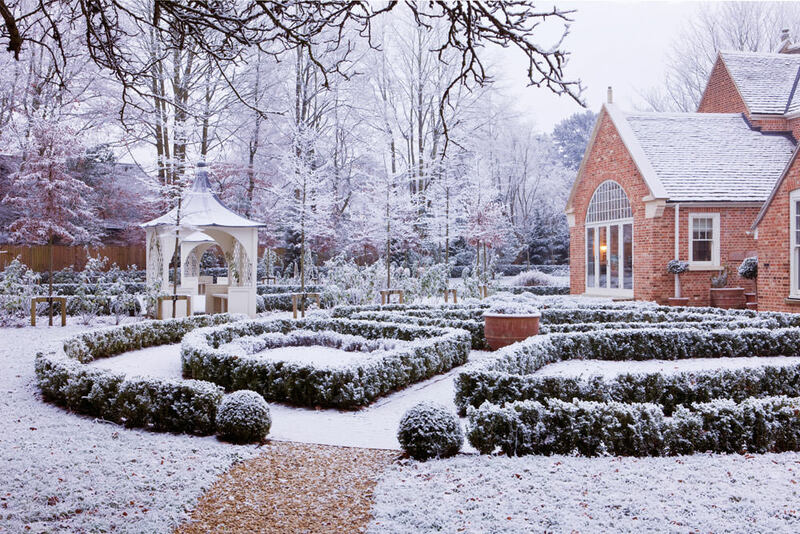 Our teams of garden landscapers enjoy working with both our own garden designers and landscape architects as much as they embrace the opportunity to work with other designers including architects and interior designers on certain projects. Although good garden design is the beginning of a great journey, we at Nicholsons celebrate good attention to detail in our project management and construction to ensure that our clients are delighted with their Nicholsons gardens and landscapes.